/ Super Food, Super You! This phrase can be taken quite literally. Our body’s fuel source is the food we eat and if we are not paying proper attention to this, we put ourselves in the position of struggling to THRIVE in our daily lives. The validity of scientific research and the emerging nutritional advances have given us incredible clarity on what foods truly are superior to others for our health. Appropriately, these foods have been named the superfoods! Superfoods are universal! Every culture throughout recorded human history has identified certain indigenous foods to have superior health-promoting nutrition. For a food to be considered a superfood, it must contain significant amounts of a variety of healthful bio-available nutrients (usable by the body in the form it is ingested). This may be vitamins, minerals, antioxidants, phytonutrients, or beneficial macronutrients. This basically means all we have to do to reap their benefits is eat it! The American diet is nutrient poor and calorie dense. This leads to a lot of undernourished and unhealthy people while uprising trends in obesity, depression, and chronic illnesses. This diet of processed foods creates a welcoming environment for inflammatory cells that promote disease which creates an endless cycle. Luckily, superfoods have the ability to stop inflammation in its tracks, and in some cases, can even reverse existing cell damage! 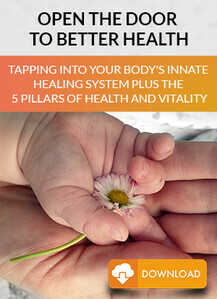 Superfoods provide us with the nutrition our bodies need AND strengthen our immune system like none other. During this experience, you will gain clarity on what makes a superfood truly earns its title, how you can incorporate them into your diet, and how they can optimize your health! 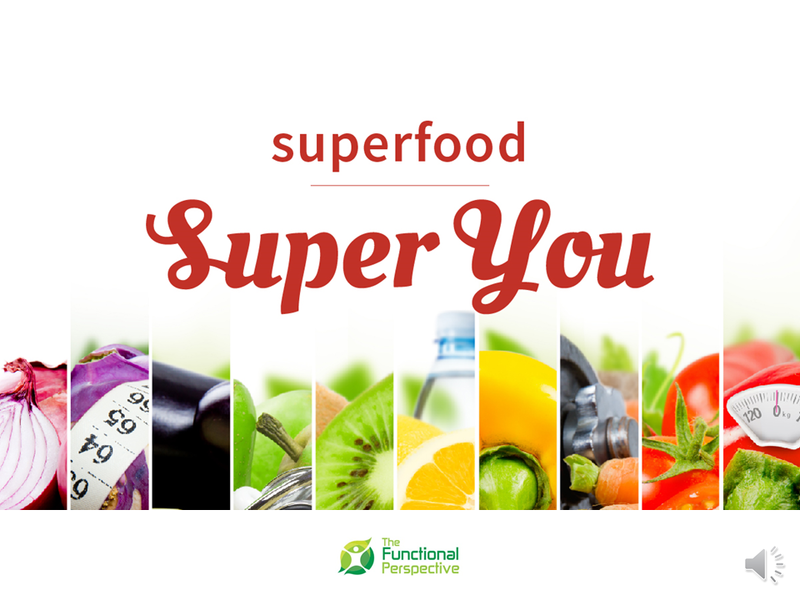 Invite the people you care about most to my webinar, Superfood, Super You, to learn ways to take control of our diet, health, and life! Now that you know you can make a change, will I see you there? This is guaranteed to be incredible! We Can’t Wait to Share With You on Saturday, August 18th at 1:00 pm CDT!